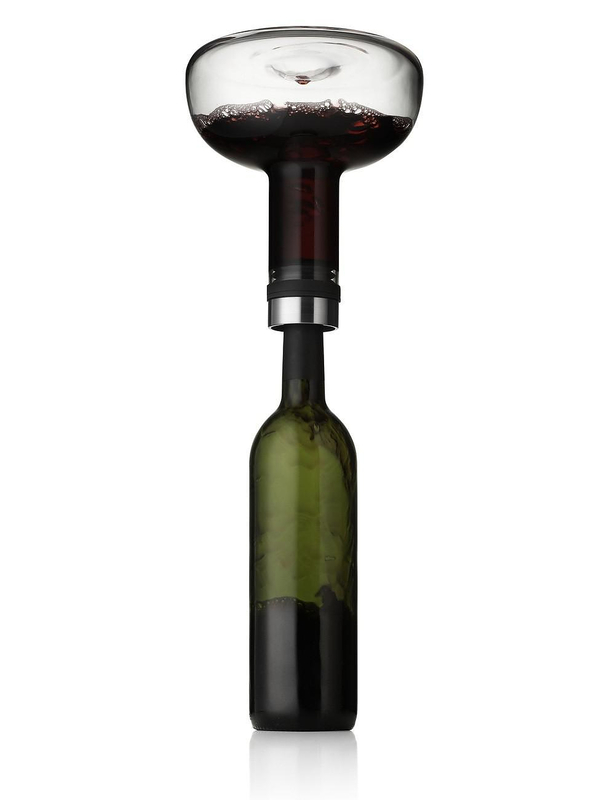 HomeBlogHome DecorMenu Wine Breather, Menu Cool Breather Wine Carafes. 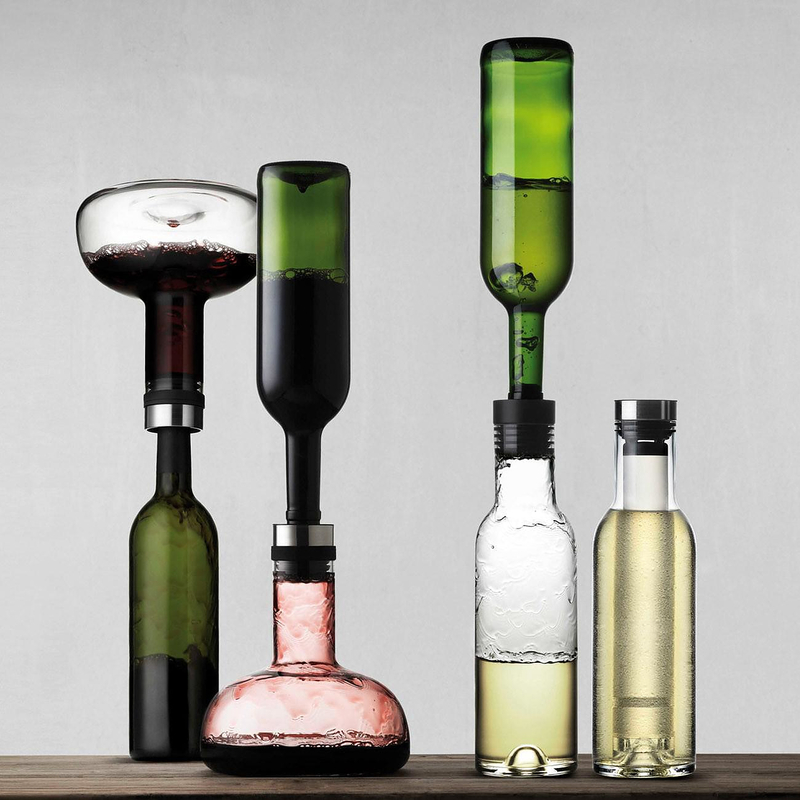 Danish firm Menu presents two innovative and very practical wine Carafes, the Menu Wine Breather optimized for red wine and the Menu Cool Breather optimized for white wine. 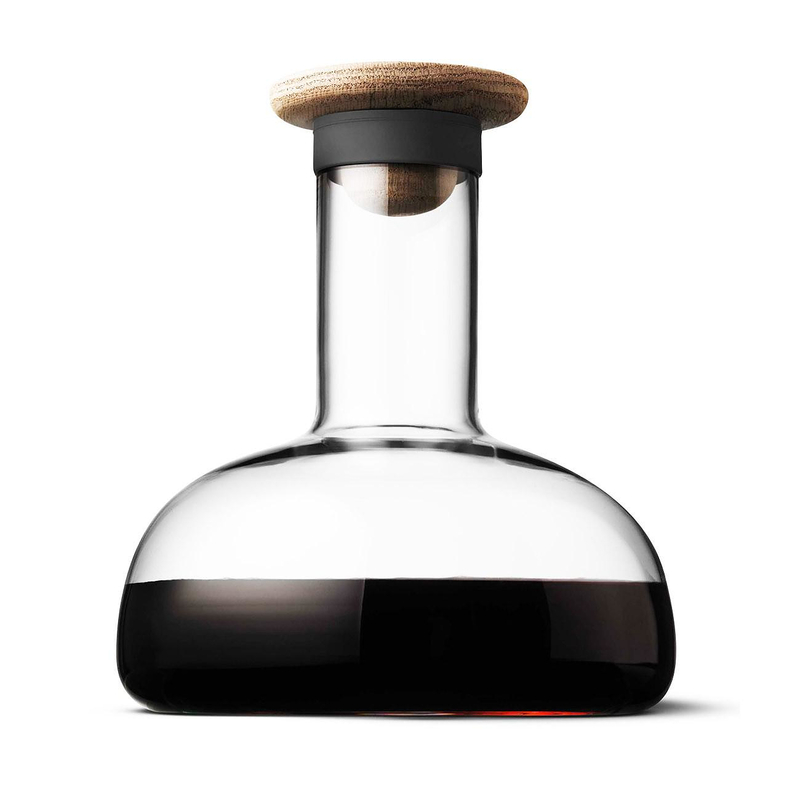 The two carafes were designed by Kasper Rønn and Jonas Bjerre-Poulsen, the designer duo Norm Architects. 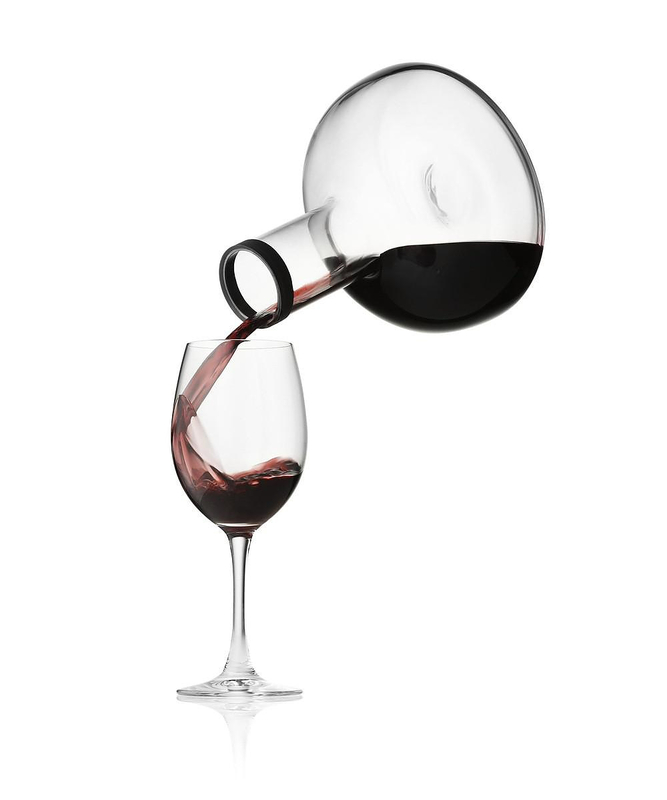 Both carafes make use of a patented mechanism which allows you to pour the wine inside the carafe instantly and without dripping. 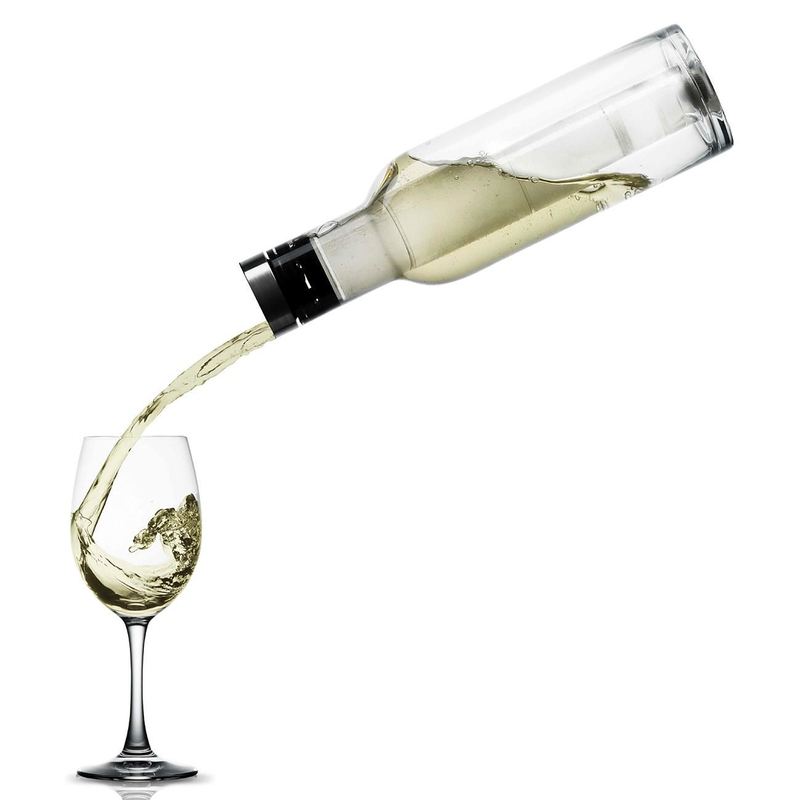 In addition it is even possible to easily pour wine back in the bottle. 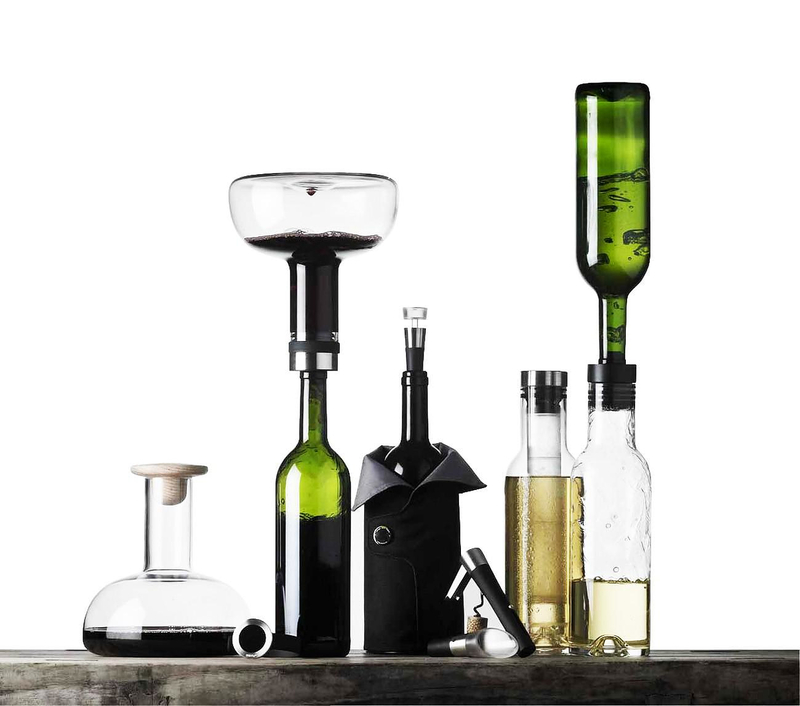 You simply connect the carafe at the wine bottle’s neck, turn the bottle and the carafe upside down, and listen to the noise of the wine while it runs into the carafe through the bottle neck. 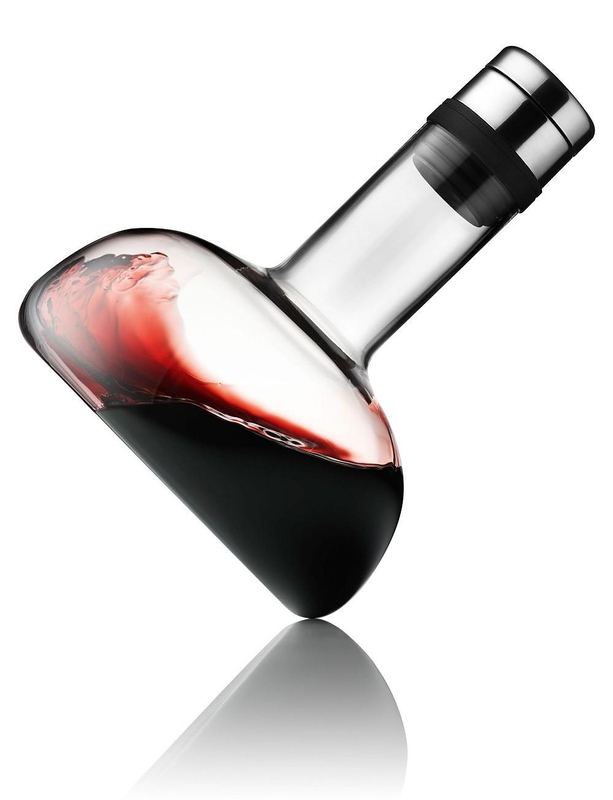 The Menu Wine Breather decants wine in no time, due to its spacious shape and the patented quick-fill valve. 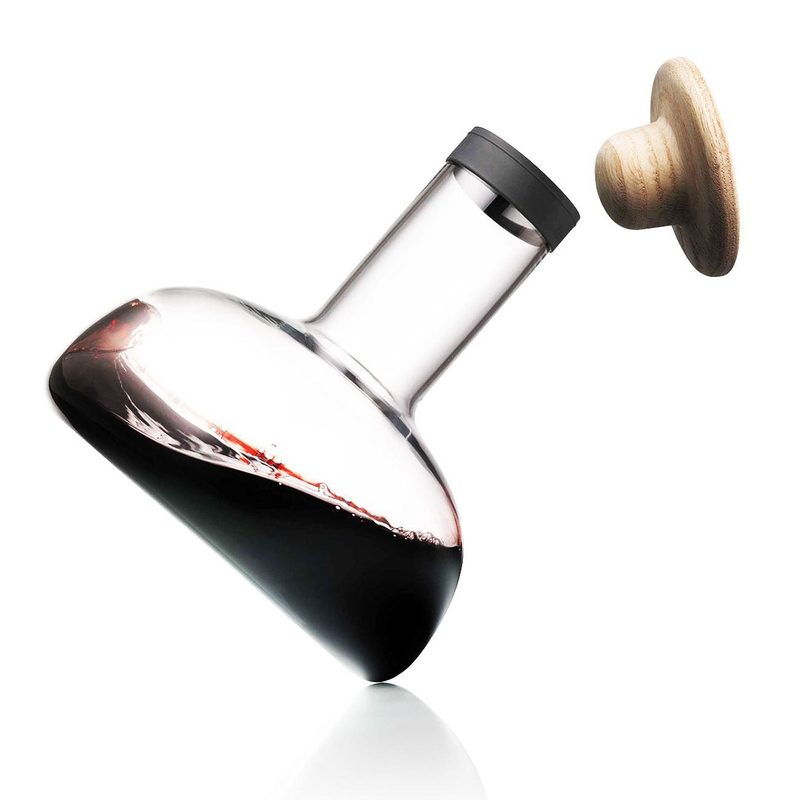 It also makes it possible to serve decanted ready-to-drink wine in the original bottle, as you can easily just pour wine back to the bottle. The Menu Cool Breather on the other hand is ideal for white wine. 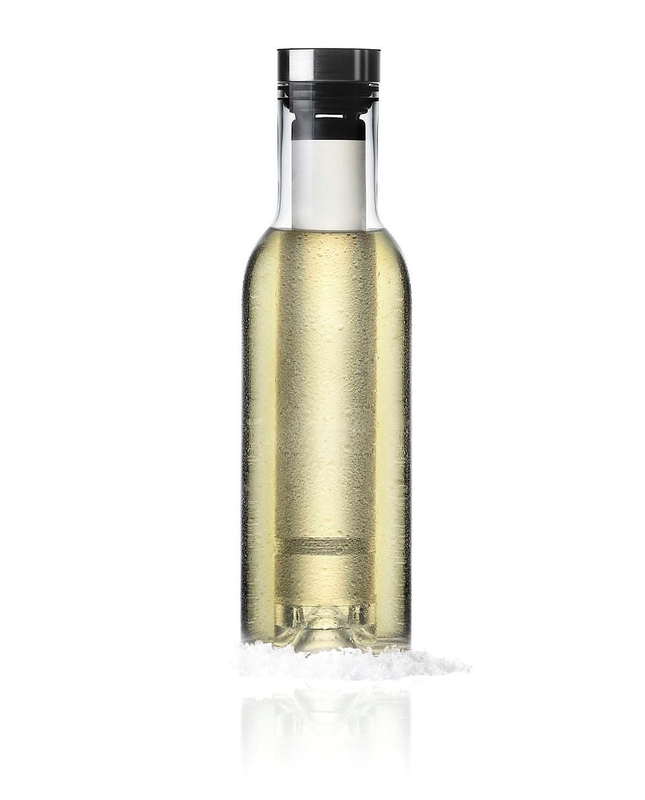 It will decant white wine gently due its smaller narrow shape. 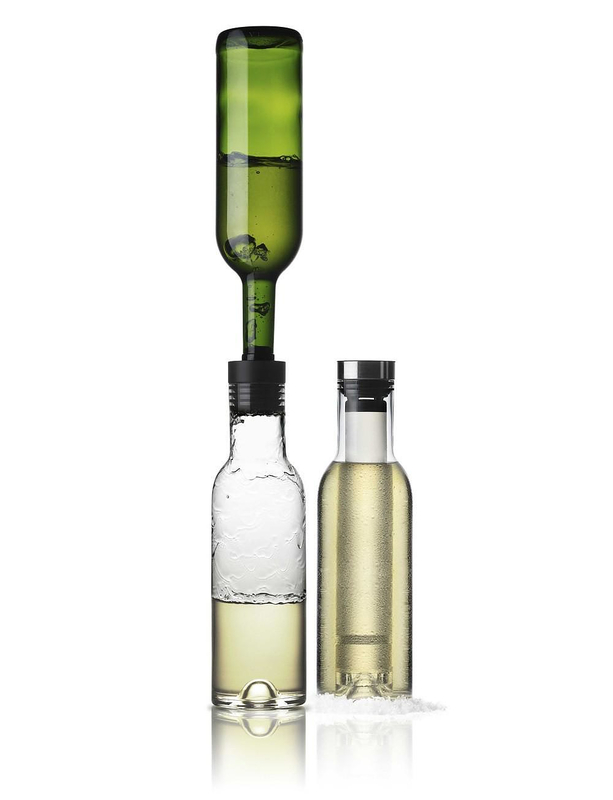 In addition an integrated reusable cooling rod keeps white wine fresh and cool. 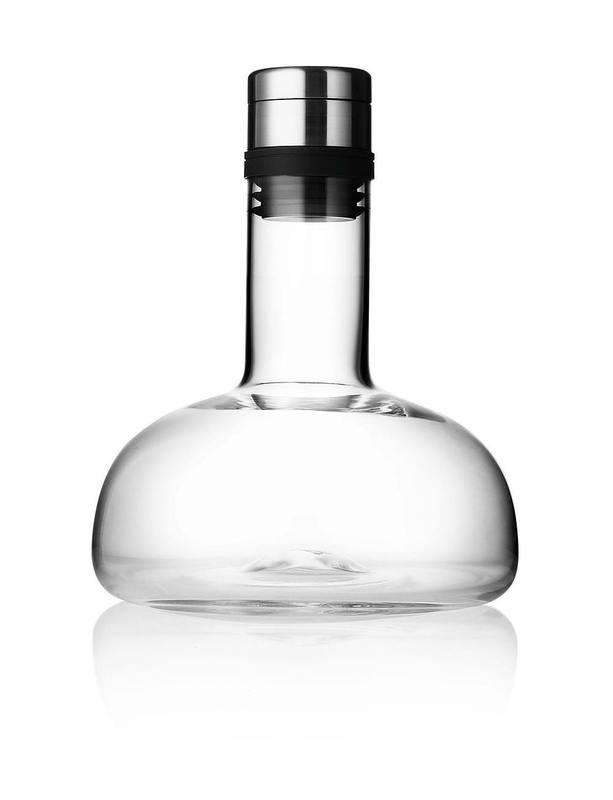 Both carafes have great attention to detail, typical of Scandinavian design. 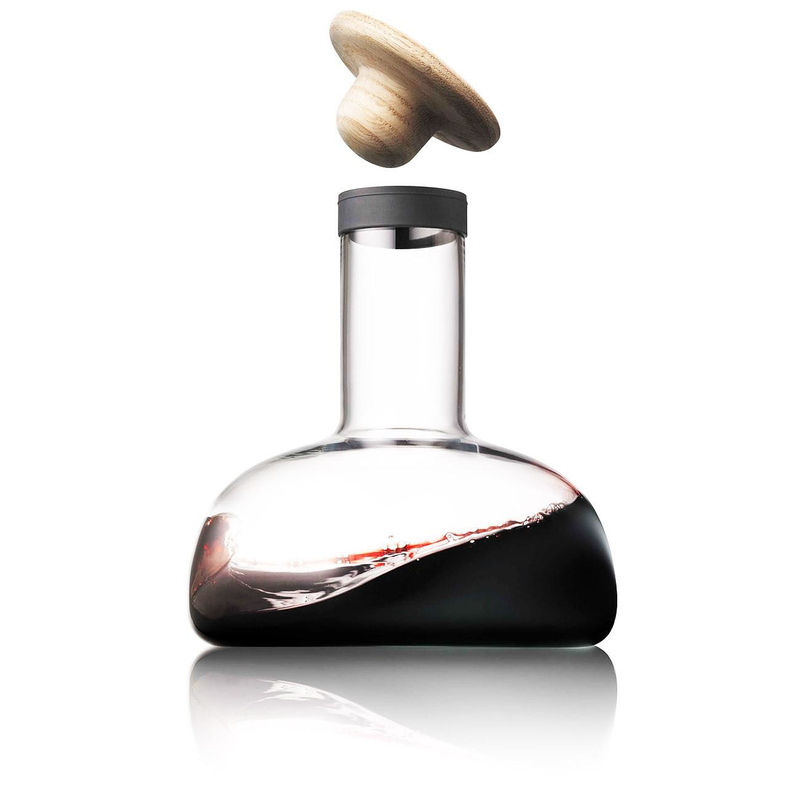 The Menu Wine Breather comes with an elegant oak stopper, which allows you to seal the carafe if you want to save wine for later. 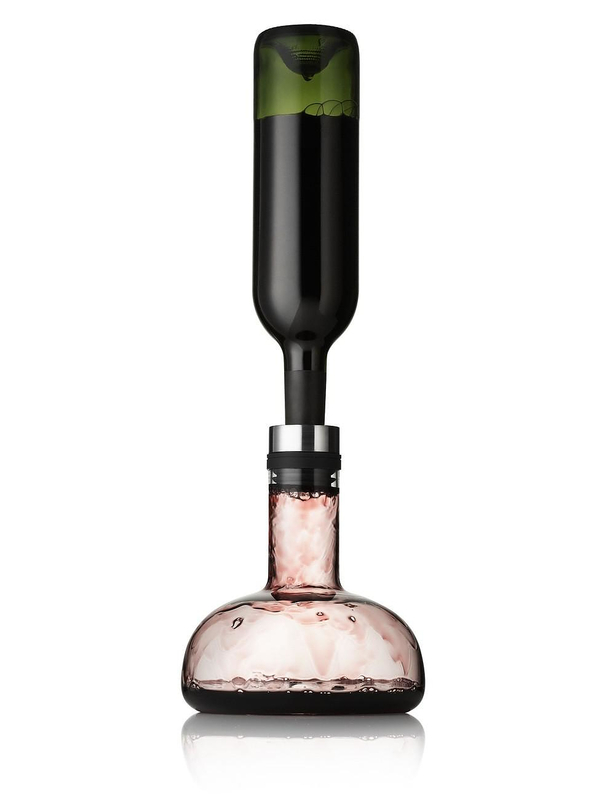 On the other hand he Menu Cool Breather features the invaluable integrated cooling rod. 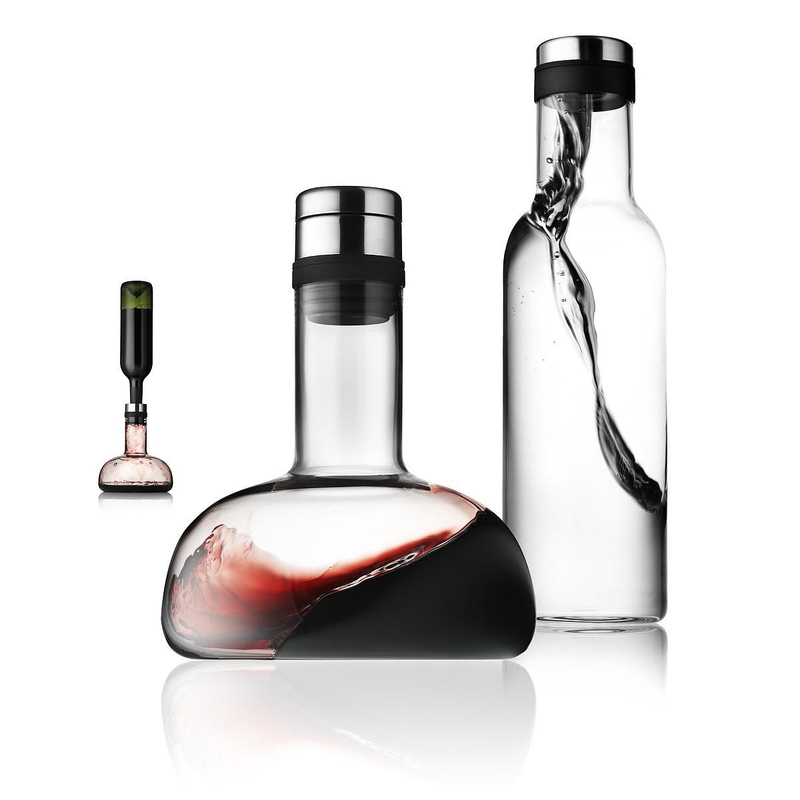 The cooling rod is filled with water and thanks to its design it can easily be placed in the freezer and back into the carafe, always prepared to keep your wine cool. 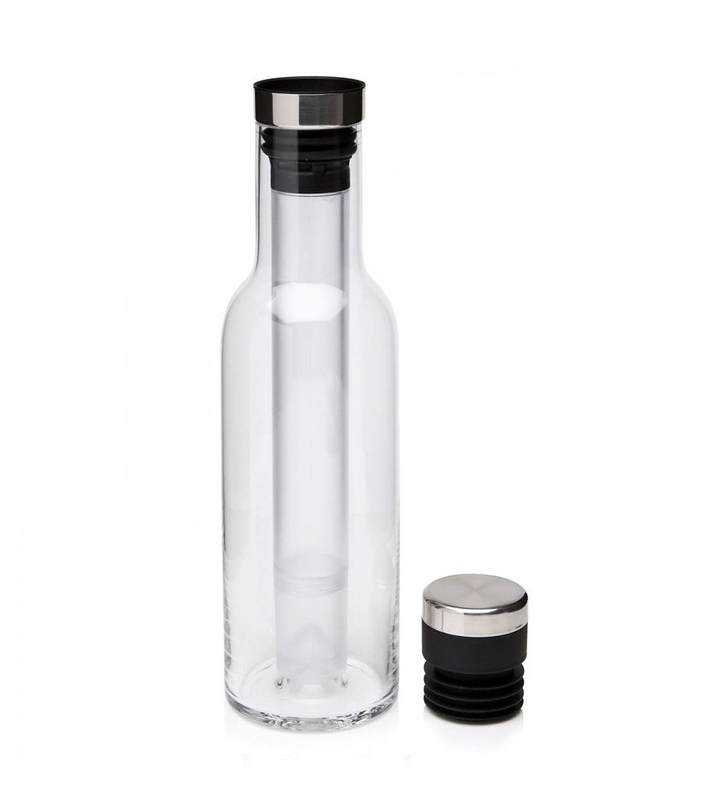 Finally the Cool Breather is also suitable for water, juice, or any other drink you want to keep cool for longer periods of time. 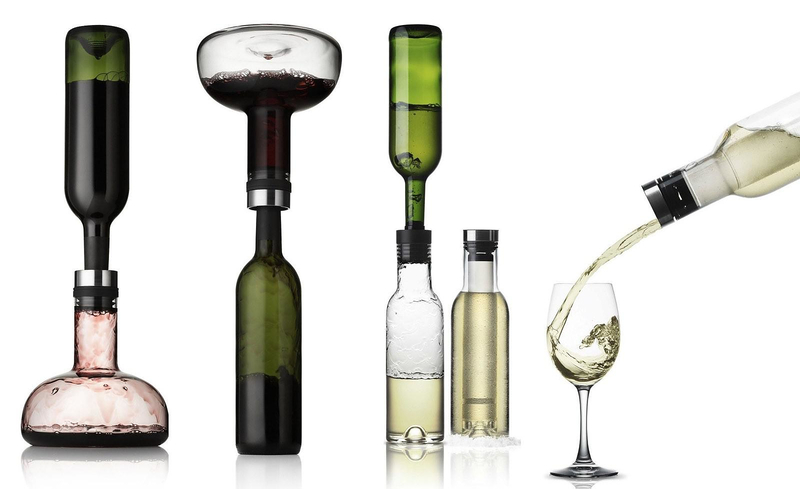 An excellent wine accessory as well as a gift idea for your friends or relatives.